Chemtrac Presenting at International EPRI Conference | Chemtrac, Inc.
John Clark and Joe Zimmerman of Chemtrac, Inc., will team up to present a technical paper at the Eleventh International Conference on Cycle Chemistry in Fossil and Combined Cycle Plants with Heat Recovery Steam Generators. 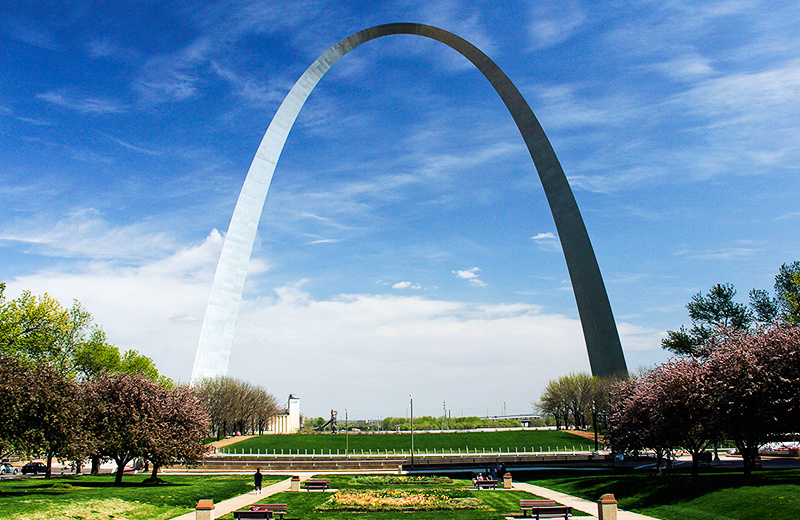 The conference will take place in St. Louis, July 14-16, and over 150 power plant chemists and engineers from around the world will be in attendance. Clark and Zimmerman collaborated with Luis Diaz and Phil Maszak of Florida Power and Light to author the paper, “The Quest to Monitor Corrosion Product Transport in the Power Plant Steam Cycle.” Particle detection and turbidity measurement are discussed, and a case study is included profiling a corrosion product study that was completed at the FPL West County Energy Center. The Chemtrac PC3400 Particle Counter, as well as the HydroACT 600 and PC6 Particle Counter Sensor, were used to track insoluble iron oxides in the steam condensate. The FPL team was extremely happy with the strong correlation between the particle counters’ volumetric ppb concentration results, and the grab sample low-level iron analyses. In addition to the presentation, Chemtrac will also have a display at the conference, where analyzers used in the power industry, such as the particle counters, the PM2500 Particle Monitor, the Laboratory Charge Analyzer, and a Chlorine Sensor will be exhibited.